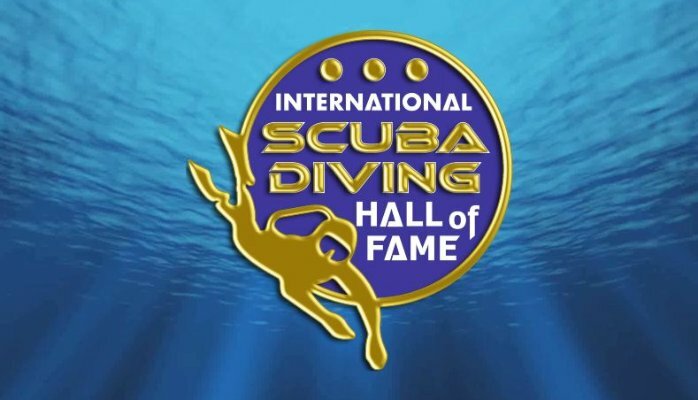 The International Scuba Diving Hall of Fame has announced that the late Ramon Bravo is to be inducted into the 2016 class. During the early years of recreational scuba diving the number of world-class underwater film producers and cinematographers was very small. Ramon Bravo's international reputation for his motion pictures depicting marine life behaviour and his syndicated television series is legendary. In his lifetime Ramon Bravo was Mexico’s leading underwater film-maker, photographer and Spanish language diving author. An early diving oceanographer and environmentalist he had a successful television career promoting his environmental messages. Among other projects, Bravo photographed and directed the underwater scenes of the 1989 James Bond movie ''Licensed To Kill'. Ramon Bravo made scores of famous underwater films which have been broadcast all over the world. The famous and the humble diver alike would seek out the Mexican's friendship, advice and hospitality at his home on Isla de Mujeres in Mexico. At a time when Mexican television was heavily censored, Ramon had the courage to talk about issues of pollution and environmental ocean concerns. He was able to do it because he was a world icon, television personality and sincere spokesman for the underwater world. People listened because Ramon cared so deeply about the oceans. A freak accident claimed Ramon's life in the very garden of his magnificent home on Isla de Mujeres. The world has a legacy of a writer of many books in the Spanish language as well as his amazing underwater films that pioneered the early days of underwater cinematography. Ramon's films rivaled the first films of this genre and once television came to the fore, he used television "talk show" format to bring his message to people around the world.